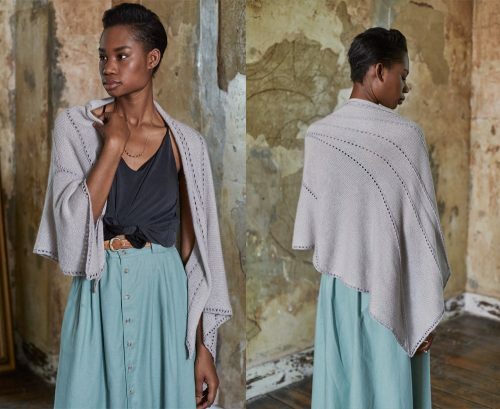 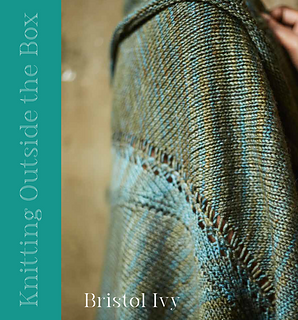 Knitting Outside the Box by Bristol Ivy features 15 garment and accessory patterns. 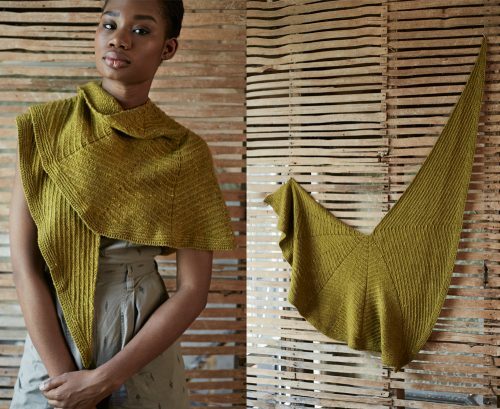 Complete with exercises, techniques, stitch dictionary, and beautiful photography. 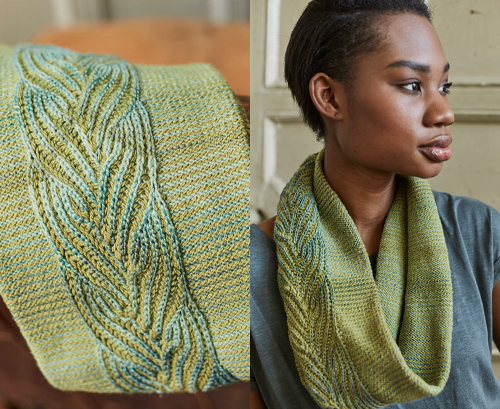 Knitting Outside the Box is part pattern collection and part reference book!